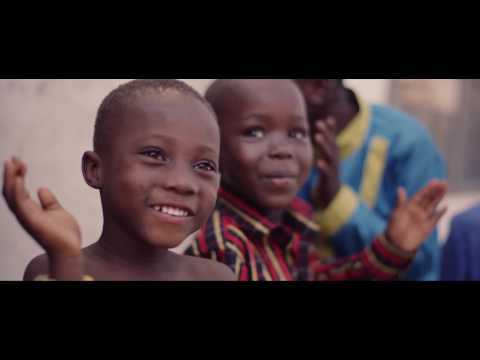 Sean Tizzle unleashes the visuals to “Latin Lover” as his latest single. “Latin Lover” is taken off his previously released EP “Moving Forward Vol.1“. The Island/Caribbean-tinged single features Dax Mpire and the video sees Sean Tizzle flirt with his onscreen lover in the slum. Would you stay if i want you to?